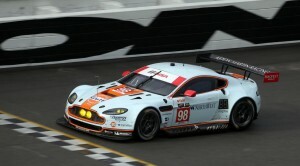 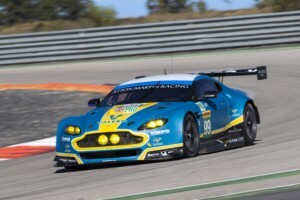 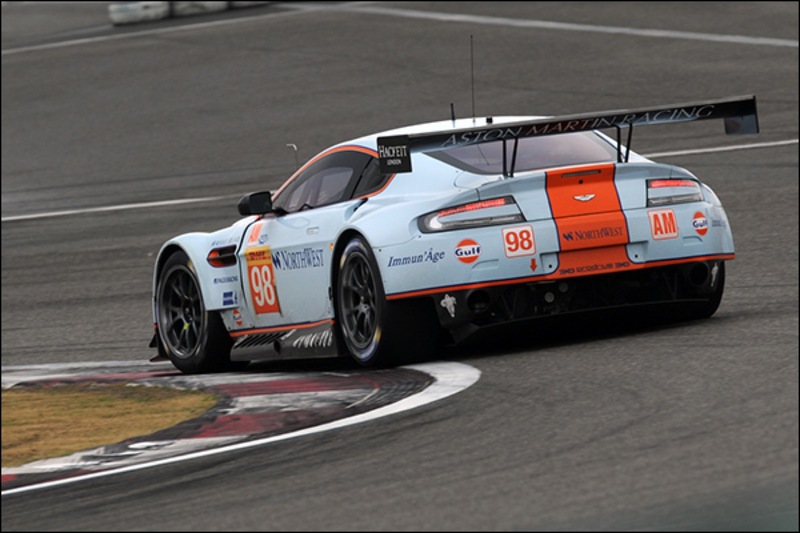 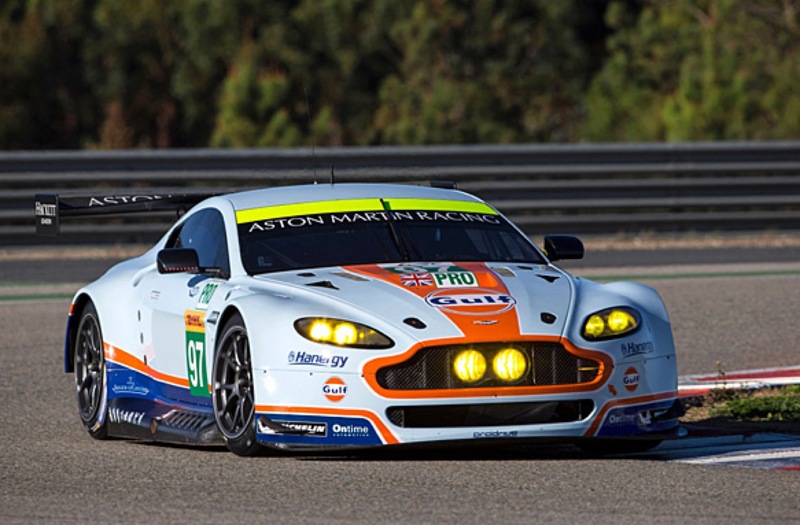 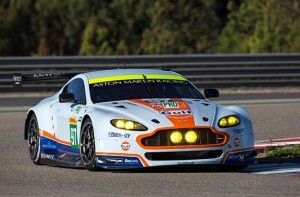 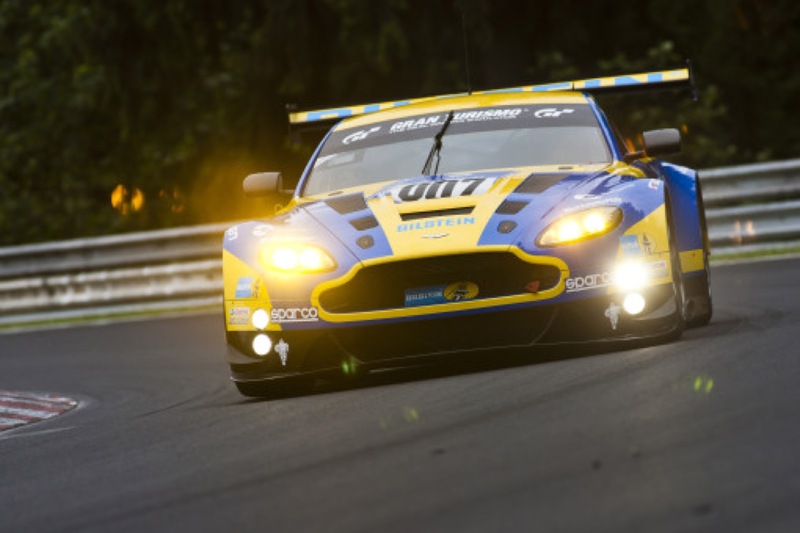 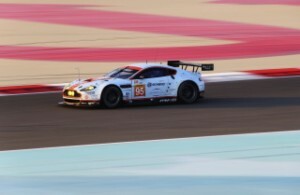 Aston Martin has set out to take on the FIA World Endurance Championship for the 2015 season. This includes the expansion of the team to a fleet of now 5 cars hitting the field, three of which will run in the GTE-Pro class and two in the GTE-Am class. 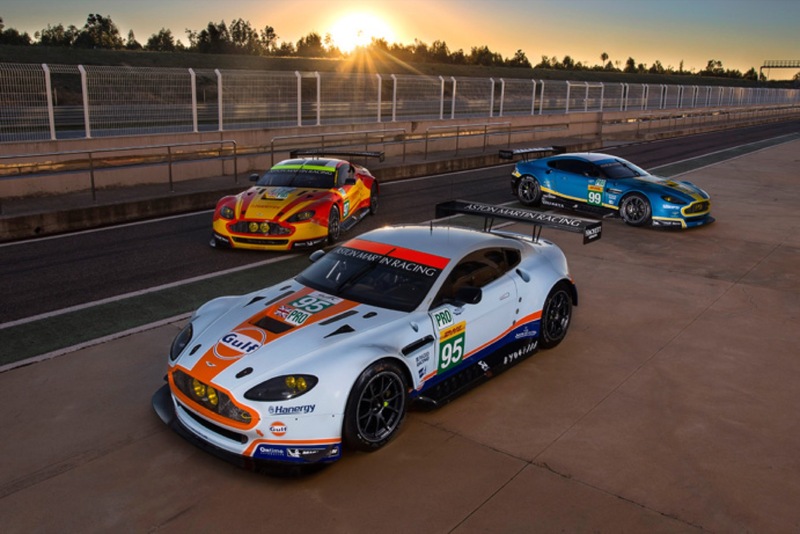 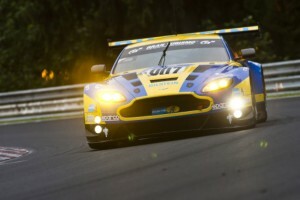 With an astonishing tally of 19 race wins and three total championship titles, Aston Martin Racing looks to go for the coveted GT Manufacturer’s title as well as gaining the GT title during the 24 Hours of Le Mans. The field of Aston’s running will be derived from the road going Vantage and will feature different liveries including three of the classic blue and orange Gulf colors. 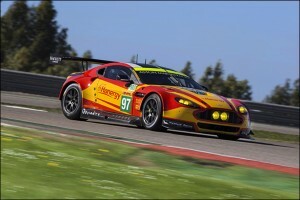 The other two vehicles will feature the most recent partnerships with Hanergy and Valero with a different style of livery. 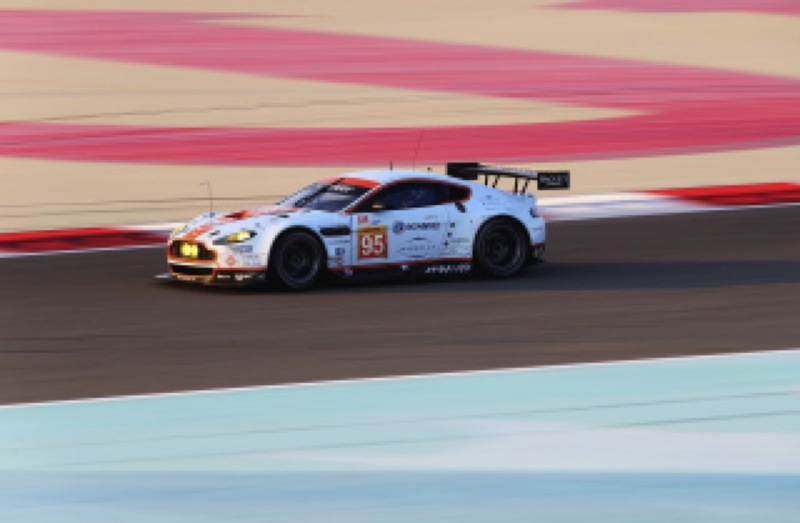 The 2015 season kicks off with The Prologue, the official WEC test session at Circuit Paul Richard next weekend followed by the opening championship round, the Six Hours of Silverstone on the 12th of April.